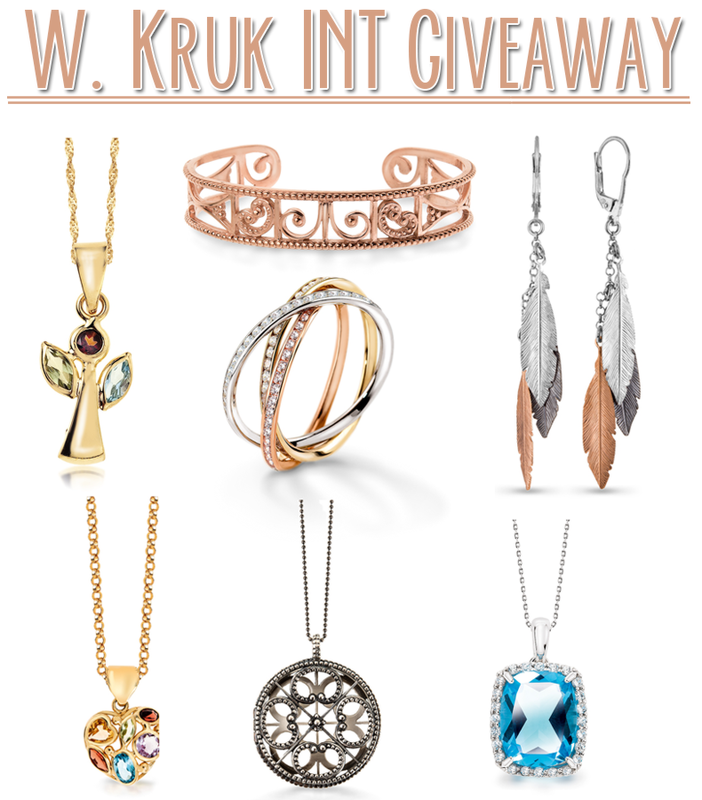 Today I have the utmost pleasure of hosting an International giveaway of W.Kruk exclusive jewelry. 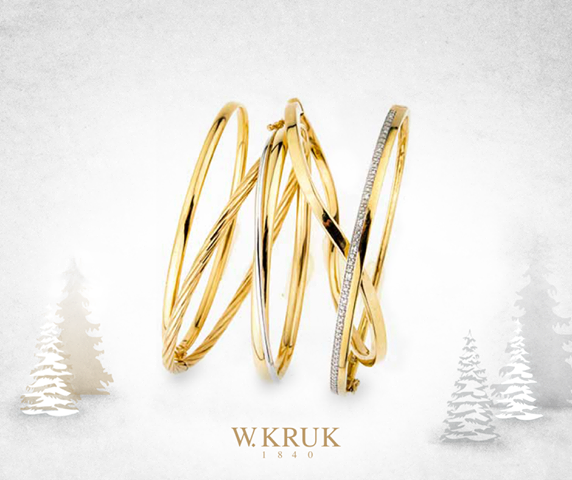 W.Kruk are the oldest jewelry makers in Poland. They've been around since 1840 and their jewelry pieces are truly stunning. I'm proud to be able to share some of them with one lucky winner! Please take your time to look around W Kruk webpage (there's no English version yet, but it shouldn't be too hard!). This giveaway is open to International entrants. One winner will choose up to 1500 PLN (zł) from the website.